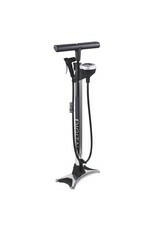 Our best selling floor pump has been upgraded to meet the demands of the digital world! The FPD-200 has a large, top mounted easy to read digital gauge. 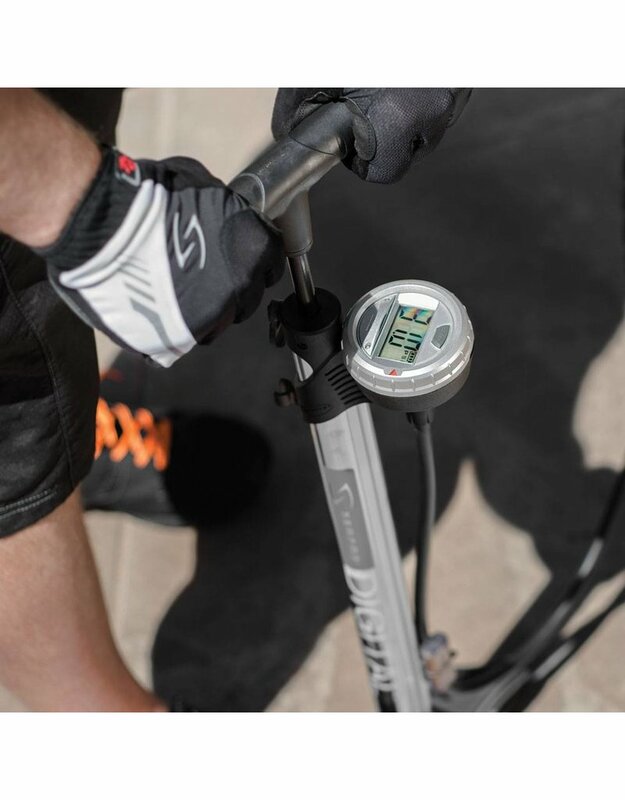 The digital gauge is also backlit and ensures accuracy to 1%. The pump head is a simple valve for ease of use on both Presta & Schrader valves. 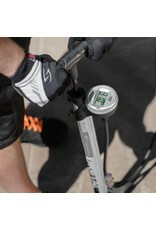 The base has ribbed plastic inserts for grip when using the pump with cycling cleats. 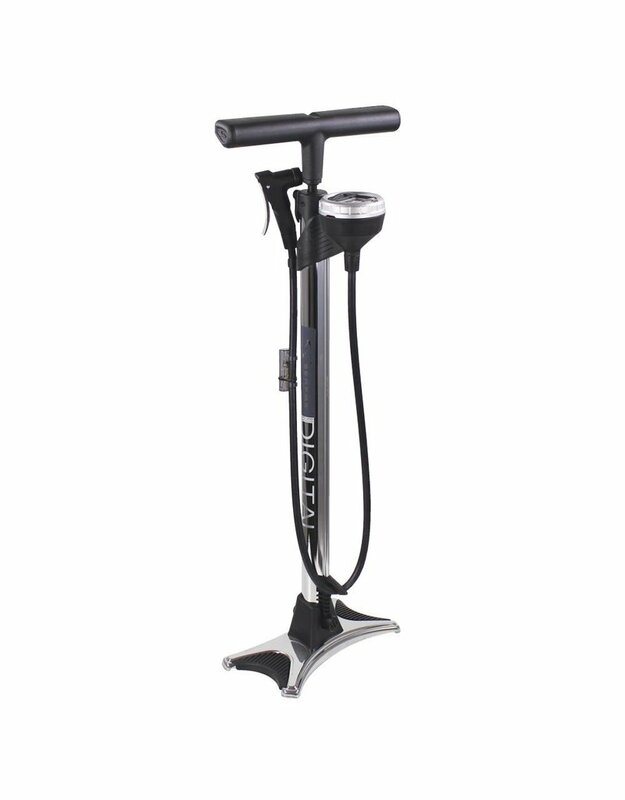 A ball and accessory attachment is included, making the pump versatile beyond your cycling needs.